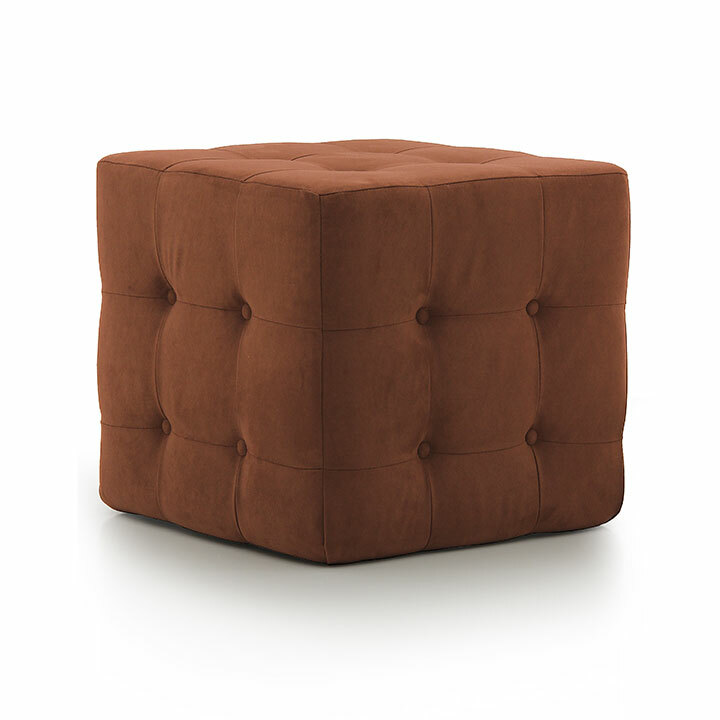 Ottoman with essential lines, fully upholstered and with internal wooden structure. The distinctive essential lines make it a unique product in the Sevensedie range. 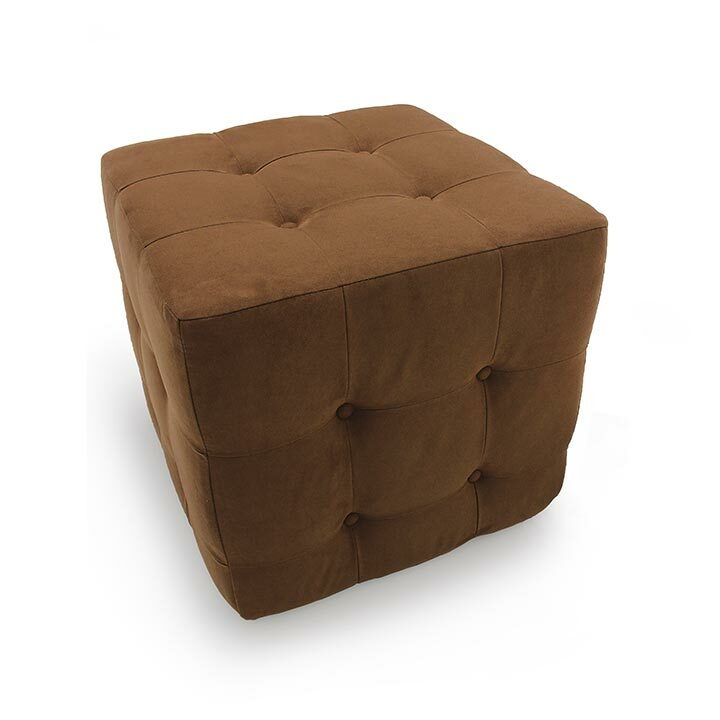 It is upholstered with superior quality foam and materials. The four buttons stitched on the five sides lend a classic touch.